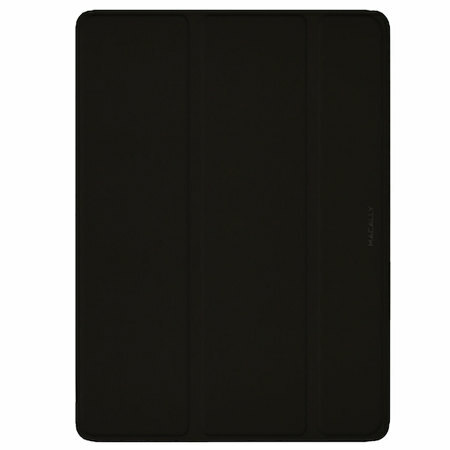 Made from a premium polyurethane, The Macally smart case in black provides a perfect fit every time that highlights the sleek design of your iPad Pro 12.9 2017. 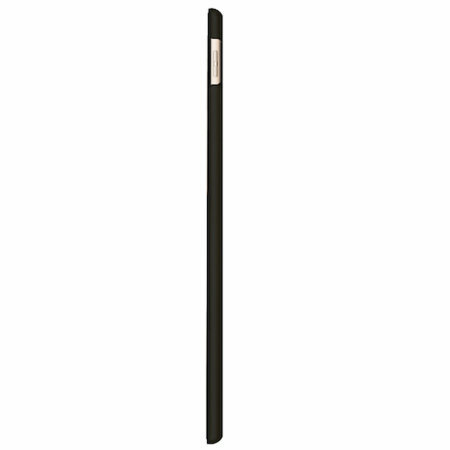 With an ultra-slim fit that's fully compatible with the Pro's sleep/wake function. 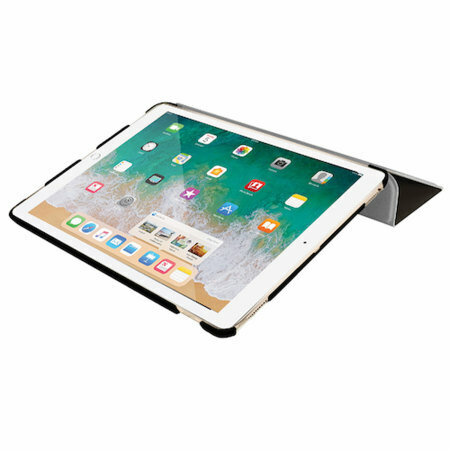 The BookStand from Macally secures your iPad Pro in place, guarding it from scratches, scrapes and light knocks. 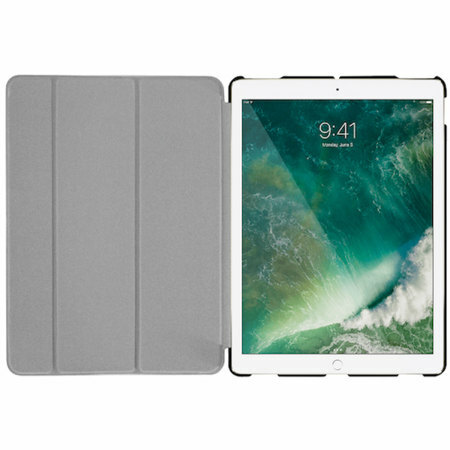 Your iPad Pro's screen is also well protected thanks to the folding front cover, which keeps it safe and scratch-free when not in use. 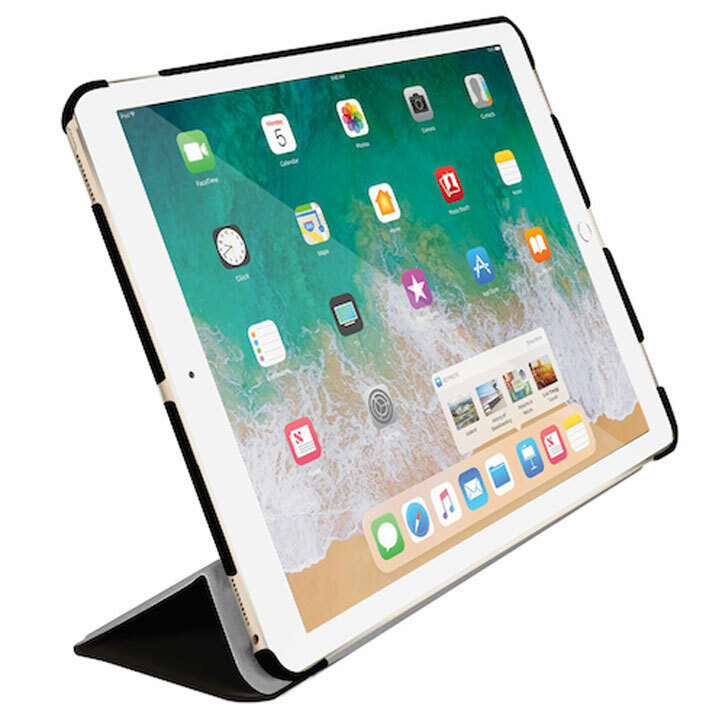 Crafted from high-quality Polyurethane, the BookStand case for the iPad Pro offers an extremely sophisticated look that compliments the sleek, modern design of the iPad Pro perfectly. 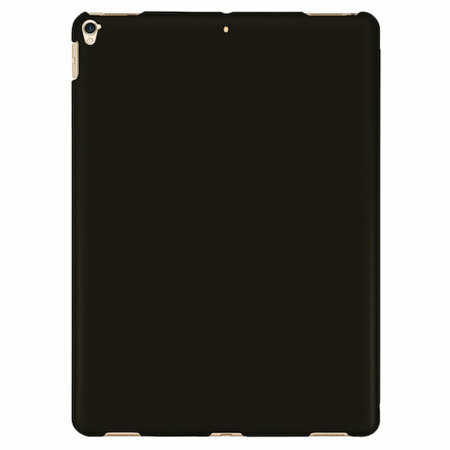 The smooth finish and slim fit makes for an extremely elegant case that looks great in any environment and at any occasion. 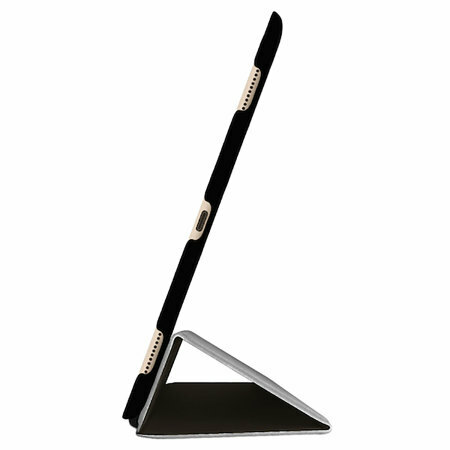 Featuring a form-fitting design, the Macally BookStand case adds virtually no extra bulk to your device. This maintains the slender look and feel of the Pro, keeping it looking and feeling like Apple intended. 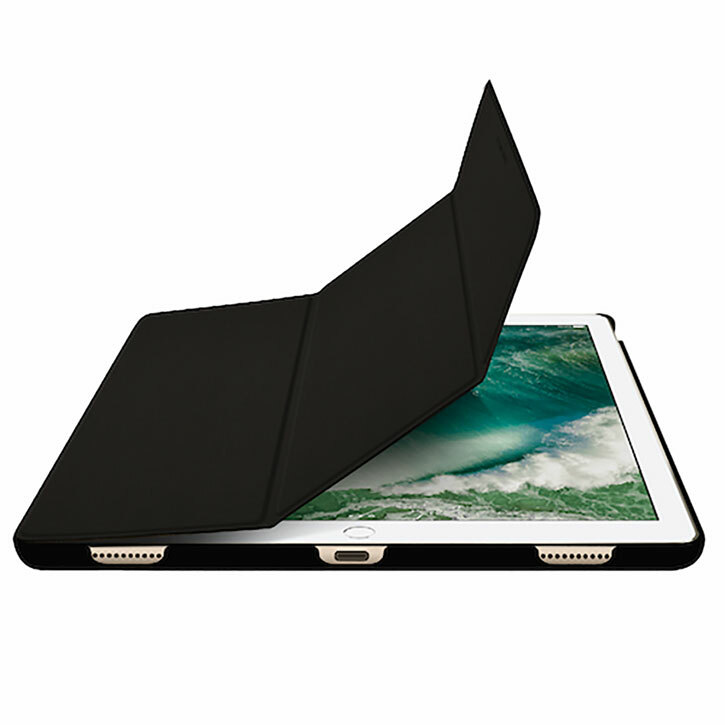 The Macally Smart Cover is compatible with the iPad Pro's sleep/wake function. 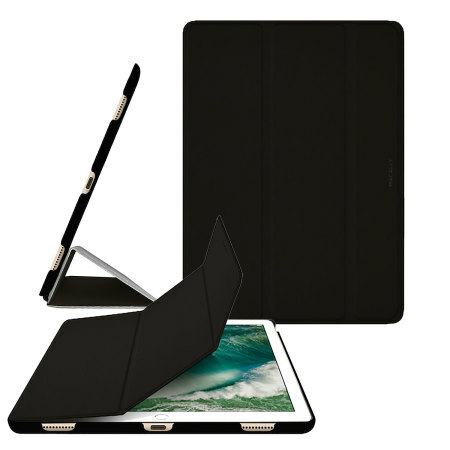 Simply open the Smart Cover and the iPad Pro magically wakes up. Close it and iPad Pro automatically goes to sleep, no need to press any buttons. 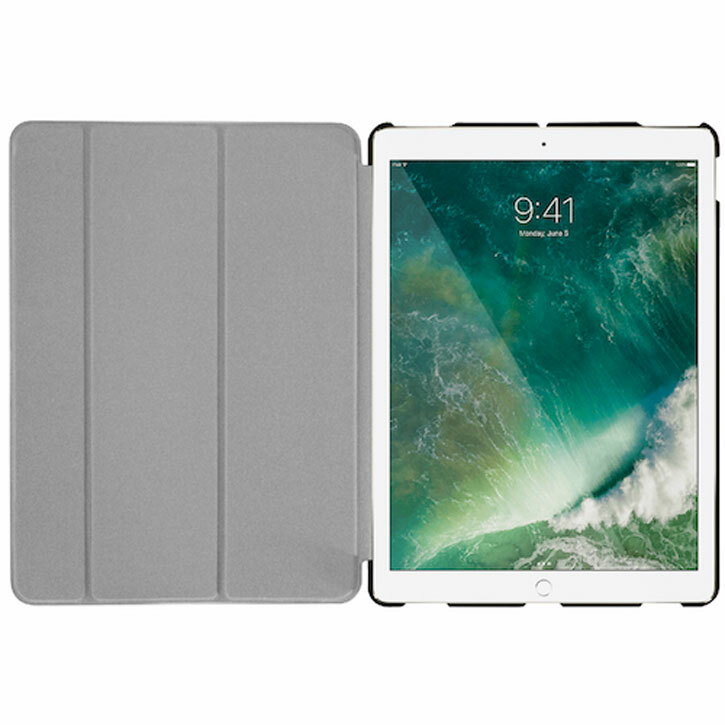 The Smart Cover doesn't just protect the iPad Pro, it keeps it ready to go whenever you are. The BookStand case from Macally folds in just the right places to become the perfect FaceTime and movie-watching stand. The Smart Cover also doubles up as a keyboard stand. Fold it back to tilt iPad Pro into a comfortable typing position. Having been designed specifically for the Apple iPad Pro, this case from Macally ensures there is a perfect fit for your device, with access to all ports and buttons.